Condominiums at Eagle Rise and Eagle Nest give residents an amazing opportunity to own a spacious condominium in Manchester, VT. Because the condos in Eagle Rise and Eagle Nest are one unit per building, owners are afforded a level of privacy unmatched by similar developments in the area. 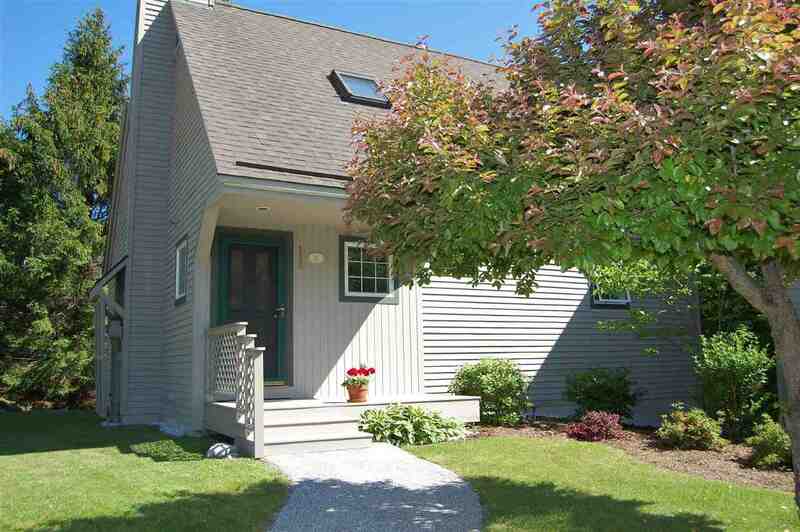 The private setting is balanced by the convenience of having the shops and restaurants of Manchester Center close by. Also, Bromley Mountain and Stratton Mountain Resort are only about 15 minutes and 30 minutes away, respectively.